hd00:20Colorful green yellow particle background with glowing bokeh lights. 4k00:20Abstract glitter defocused blinking background. Blurred bokeh. 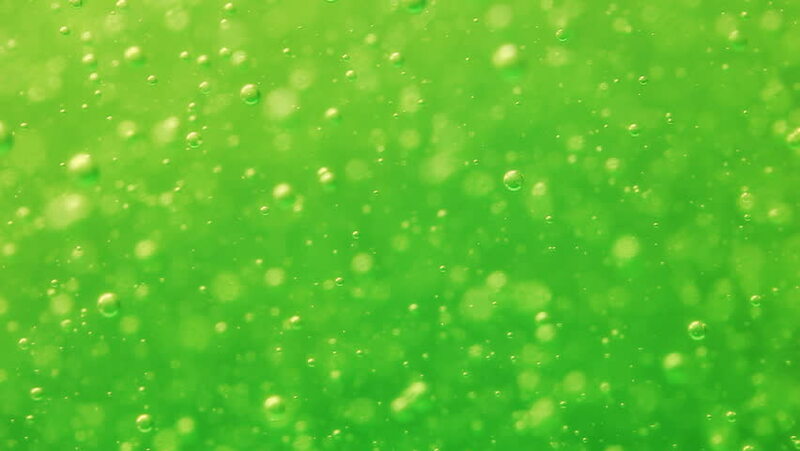 hd00:20Beautiful glowing green yellow bokeh background with floating particles. 4k00:104k Green Bright Cleanl Bokeh Animation Background Seamless Loop. hd00:12Soft beautiful green backgrounds.Motion Particles Green Screen. Winter theme Christmas background with snowflakes.